It’s about time you took your young kid for a stroll. But instead of getting the stroller, why not just let him or her ride in a more traditional wagon and let your kid experience the thrill of going on a gentle cruise just like the great men of the frontiers? 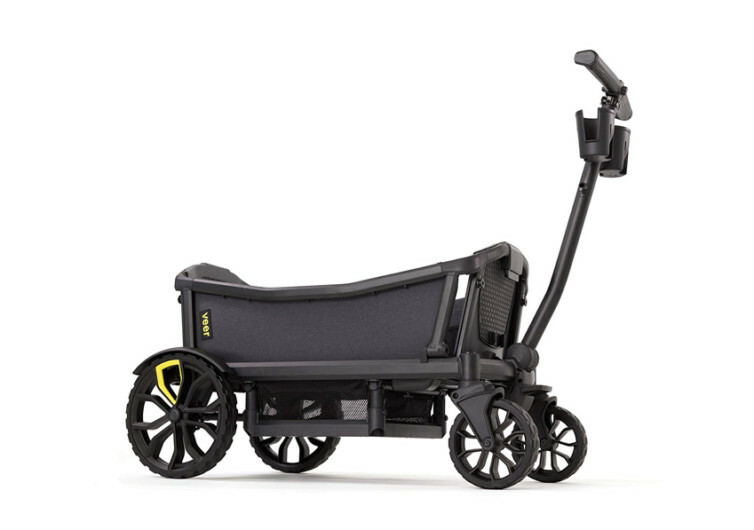 And for that you’d definitely want to have the Cruiser from Veer, the next generation of ultra-posh, premium quality stroller wagon. 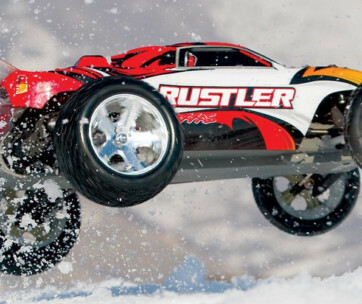 The Cruiser is not just any other kiddie wagon that is made of ordinary, mediocre, and clumsy materials. 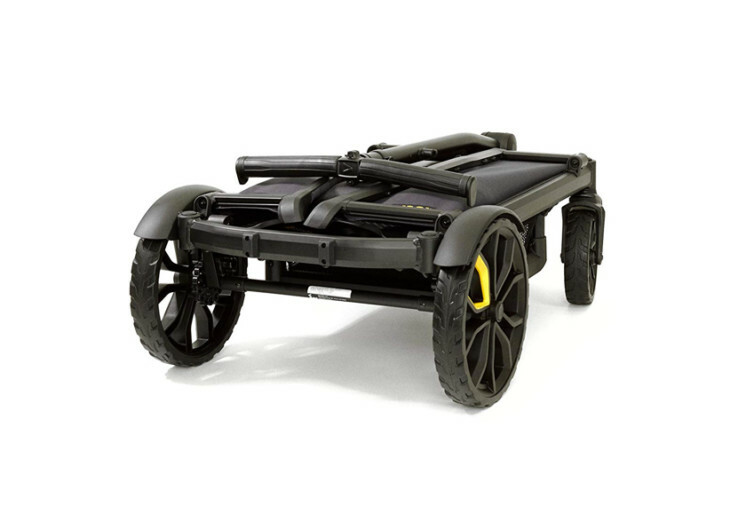 This wagon, designed in the tradition of the wagons of the good old Wild West, is constructed from only high-quality materials including performance brakes, rugged airless tires, robotic welds, and aircraft-grade aluminum. 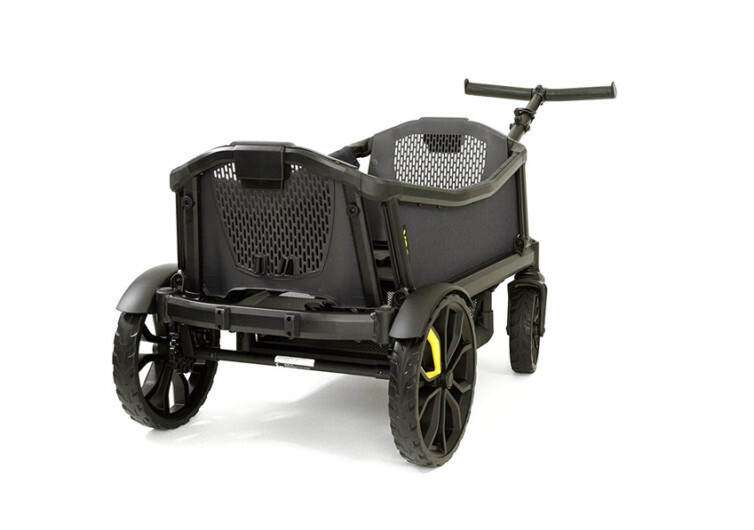 The wheels are ginormous, giving your kid his or her own ATV that you can either push or pull. Yes, you read that correctly. 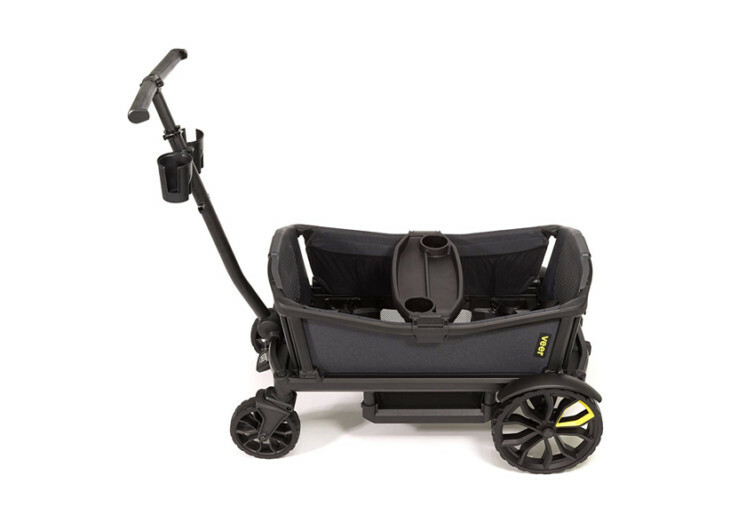 The Cruiser can be pulled just like any other kiddie wagon or it can also be pushed just like any stroller. This way you’ve got the best of both worlds. After all, some kids love their ride being pulled while others prefer to be up front like the driver of their craft. Either way, you can always expect the Veer Cruiser to be easily maneuverable. With a spacious cargo hold, the Cruiser can easily accommodate a kiddie car seat. 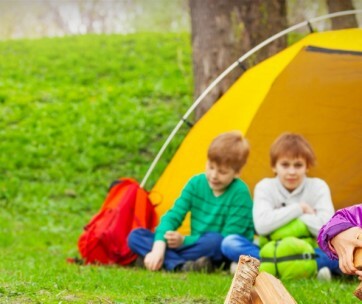 This will surely make the experience even more thrilling for your little one. Technically, you can easily let two young kids younger than 5 years old ride the Cruiser and let them have a really good time as you take a stroll at the park or even around the neighborhood. Drive it over uneven terrain and the Cruiser will easily take any beating without causing discomfort to your young passengers. 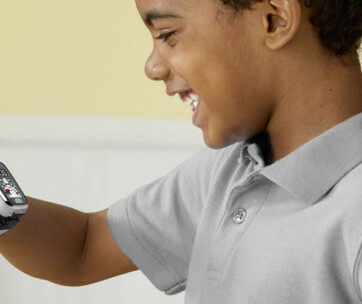 There are 2 cup holders for your kids’ drinks as well as a dedicated tray for their snacks and drinks. The seats come with 3-point safety seatbelts or harnesses, giving you peace of mind as you stroll along. The Veer Cruiser is not just any kiddie wagon. 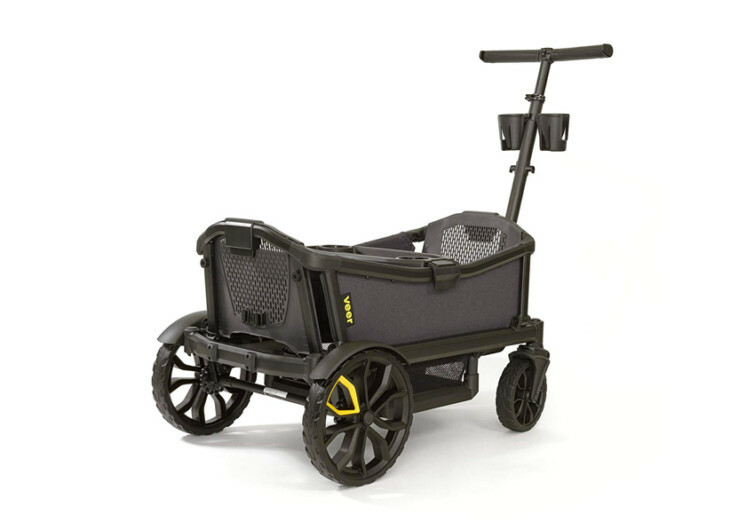 It’s a stroller at heart, but with the attitude of a western wagon.